Beauty Becomes You – Helping Seniors Strengthten and Restore Identity! Alison O’Neil, B.S., M.E., A.R.S. has been practicing in the fields of Medical Esthetics and Aesthetic Rehabilitation for over thirty years. After twenty-seven years in dermatology and 5 years in plastic surgery she shares her pearls of patient care with professionals nationwide. Among her professional publishing and media credits, she has served on the editorial board of Progressive Clinical Insights, The Medical Journal for Skin Care Professionals published by the NCEA. She has been nationally recognized in Self, Mademoiselle, Woman’s Day, American Health, Harper’s Bazaar and Town & Country magazines as well as several major newspapers and television networks including CNN, TBS, ABC & NBC. Her most recent publication on Geriatric Aesthetics can be found in Aging Well Magazine. Alison O’Neil, who was born in Scotland and moved to St. Petersburg, Florida with her family, says that as a little girl, she remembers older people were here friends and pals growing up. She felt comfortable and ‘a part of’ with older folks. 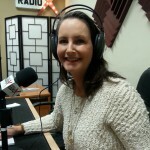 In our radio broadcast today, she introduces her business, Senior Select Seal, which is a Good Housekeeping Seal of sorts, for the Senior Industry and also tells the story of how her kind hearted father ignited her passion for beauty and her heart for the elderly to form her Charity, Beauty Becomes You! 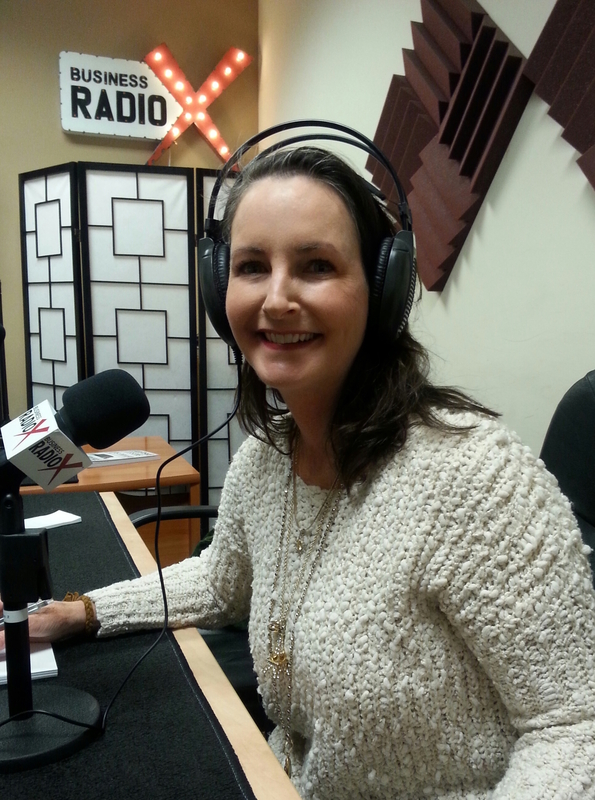 Alison is a 2015 recipient of the L’Oreal Paris Women of Worth Award and we’re thrilled to celebrate with her on Eugeria Radio. You can find out more about Senior Select Seal and how to get a product tested and endorsed at www.SeniorSelectSeal.com and Beauty Becomes You at www.BeautyBecomesYou.org. Alison can be reached at 404-386-6118.